Tell us a little about yourself. Where are you from? What are your hobbies? What inspires you from day to day? I’ve recently moved from Sydney to Melbourne and have been serious about photography for a few years now. I fell in love with Melbourne when I first visited a few years ago. I couldn’t get enough of it and now feel lucky to call it home. Besides photography all I really do is work, and one day I would love to call photography work. I’m inspired by the people close to me and travel whenever I can. How did you develop an interest in Fujifilm photography? How would you describe your photographic style? 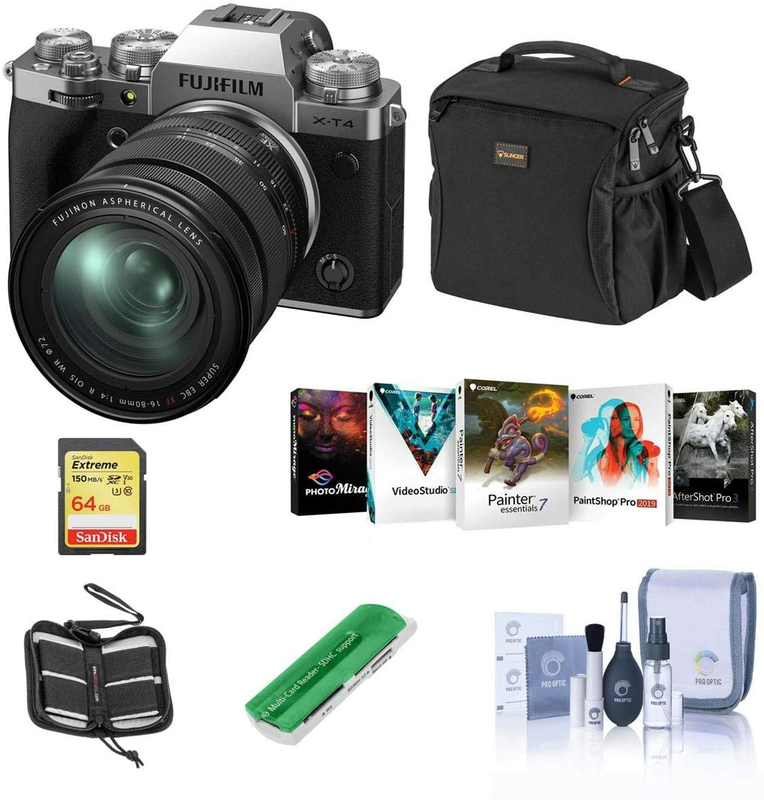 I stumbled across Fujifilm in 2013. I was only shooting film at that point and was trying to learn how to take photos outside the comfort of my iPhone. Then I fell in love with the original X100 and the rest was history. After playing around with that for a bit I picked up the X100T when it came out, then picked up the X-T1, but when the X-Pro2 came out, I had to have it. Plus, I love the film simulations – I’d feel lost without them I think! As for my photographic style, I’d like to think my photos feel soft and have a strange sense of familiarity about them. What constitutes a good photograph for you? What inspires your photography? A good photograph for me is just an image that can be easily gazed upon; a fleeting moment that is captured in time. I think it would be silly to not say that social media is a huge inspiration for my photography. Seeing photographs from all around the world at my fingertips makes me want to shoot every single day. Where are your favourite places to shoot in Melbourne? I haven’t had a chance to head to a bunch of places I really want to shoot, but so far my favourite places to shoot have been St. Kilda Beach, Mount Baw Baw, Mount Donna Buang, Warburton Redwood Forest and Gibson Steps on the Great Ocean Road. Why did you choose the Fujifilm X-T1 and X-Pro2? Which model do you prefer most and what is your favourite aspect? I chose the X-T1 to start playing around with an interchangeable lens system but switched to the X-Pro2 when it came out because I missed the optical viewfinder and rangefinder design of the X100T. So the X-Pro 2 is somewhat the best of both worlds, and for that reason I prefer the X-Pro2. I don’t really have a favourite aspect, it’s just exactly what I want and need in a camera. Which Fujinon lens or lenses do you prefer to use with your Fujifilm X-T1 and X-Pro2 camera? Tell us why. My go-to is the 35mmF2. It is everything. I’ve got my eye on the 56mmF1.2, 90mmF2 and the 23mmF2, though, which I will hopefully get my hands on soon. Do you prefer any particular editing tools, social networks or camera accessories to enhance your work? I get my favourite edits through VSCO and if I’m not using that, I’m editing in Lightroom. Just do it. I honestly think shooting Fujifilm helps me do it. Get out and explore and capture those fleeting moments. Any final thoughts or tips? To see more of Mitch’s work, you can follow him on Instagram @MitchyHill. This speaks enormous amounts to me, thank you for sharing! I like the filter you use on your photographs too.